Reeflux was one of the first true 10,000k & 12,000k Full Spectrum Metal Halide Lamps to be offered to the aquarium market. 12,000k (kelvin) White with a tinge of Blue. 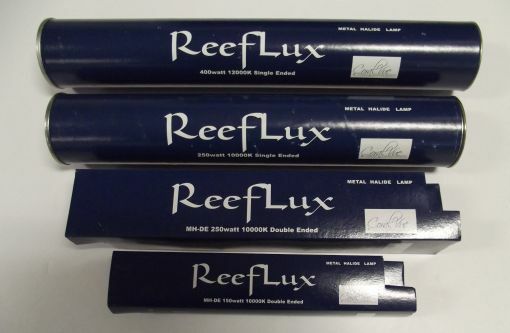 Reeflux 150w Double Ended Halide Lamps for 150w Rx7s Lampholders. 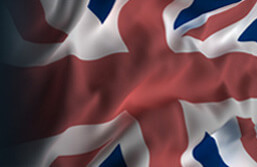 Reeflux 250w Double Ended Halide Lamps for 250w Fc2 Lampholders. Reeflux 250w/400w Single Ended Halide Lamps for E40 Screw Thread Lampholders.